Welcome to the page with the answer to the clue A quick run. This puzzle was found on Daily pack. 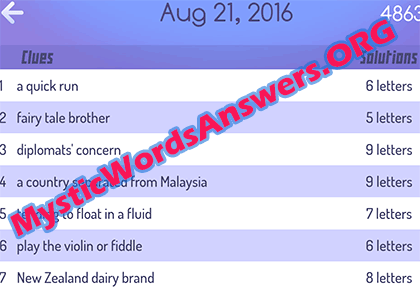 Click to go to the page with all the answers to Mystic words August 21, 2016.